Calvary Chapel — Brittell Architecture, Inc.
Having successfully completed their 8,000 sq. 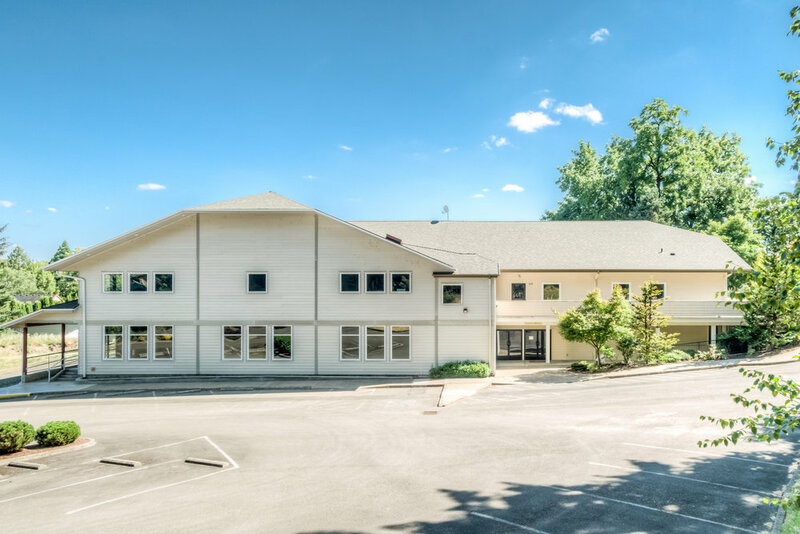 ft. sanctuary building in the late 1990's, Calvary Chapel again requested that our firm provide design services for the second phase, a 11,400 square foot, two-story addition. In the intervening years since the master plan was conceived, however, the needs of the church had changed. 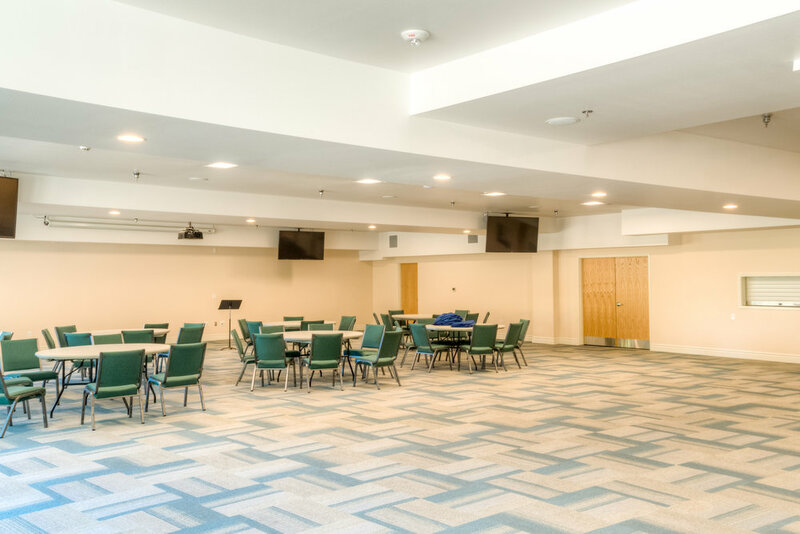 After taking a fresh look at their requirements, we designed an addition that provides an expansive first floor fellowship hall and adjacent commercial kitchen. Educational classrooms occupy the second floor of the addition.